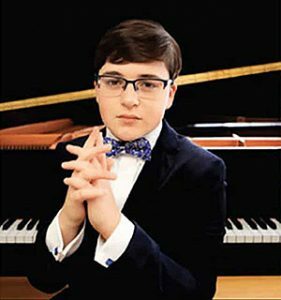 NEW YORK (CelebrityAccess) — Adrian Romoff, a 12-year-old piano virtuoso, and college sophomore, will make his Lincoln Center debut on Sept. 16. Berwald, Mendelssohn, presented by American Classical Orchestra, will feature Romoff performing Felix Mendelssohn’s Piano Concerto No. 1 in G minor on fortepiano. 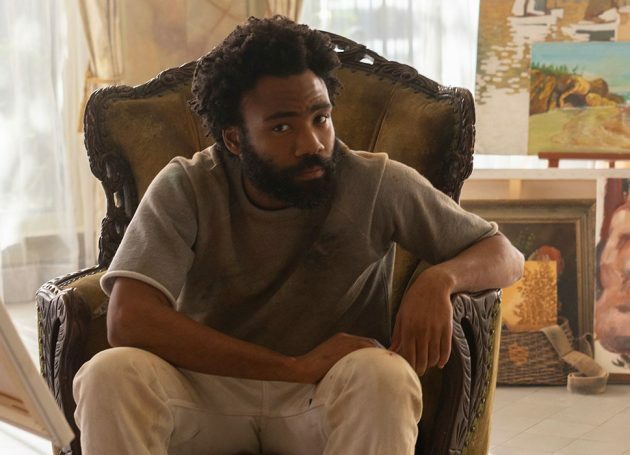 Romoff, who has been compared to Mendelssohn, a child prodigy himself, has been playing the piano since age 4 and has already performed in concert venues such as Carnegie Hall, Radio City Music Hall, Tchaikovsky Music Hall, and the Apollo Theater. 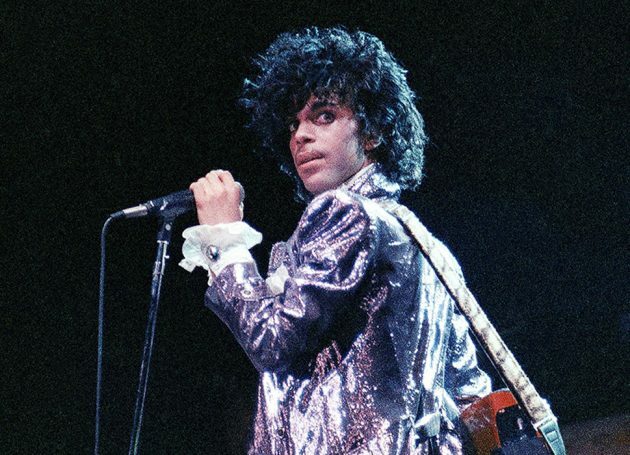 His public performances haven’t hindered him academically either and he finished high school at age 11 and became one of the youngest students to be accepted to Simon’s Rock, in Great Barrington, Massachusetts, where he is studying pre-engineering and computer science.